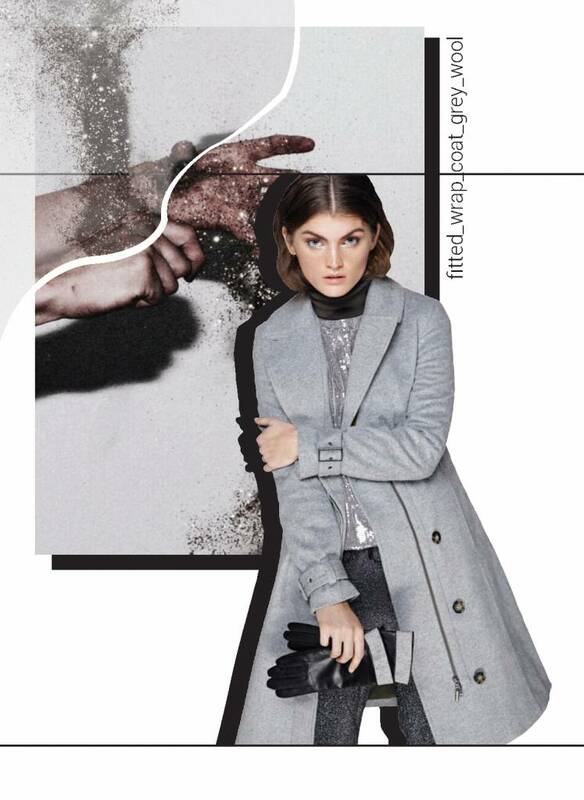 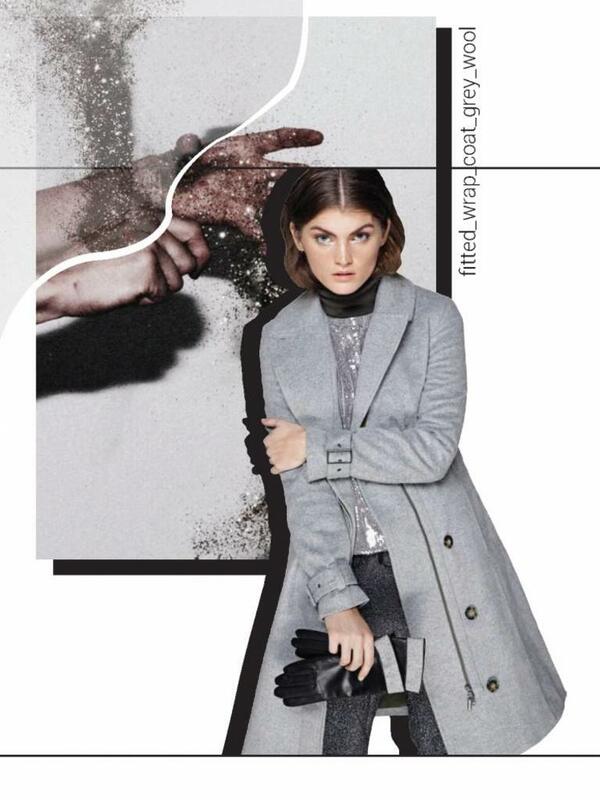 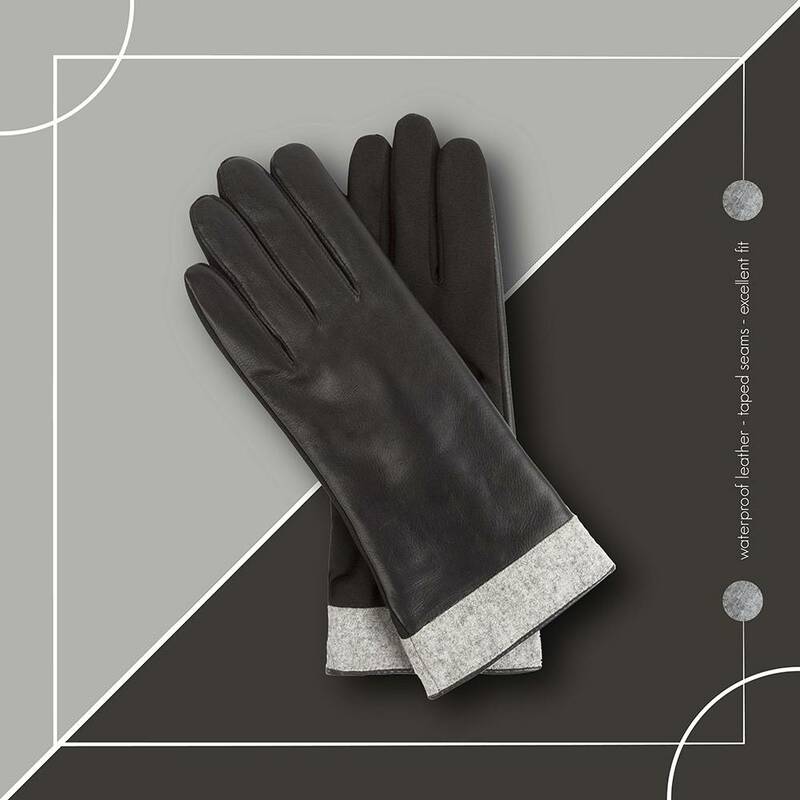 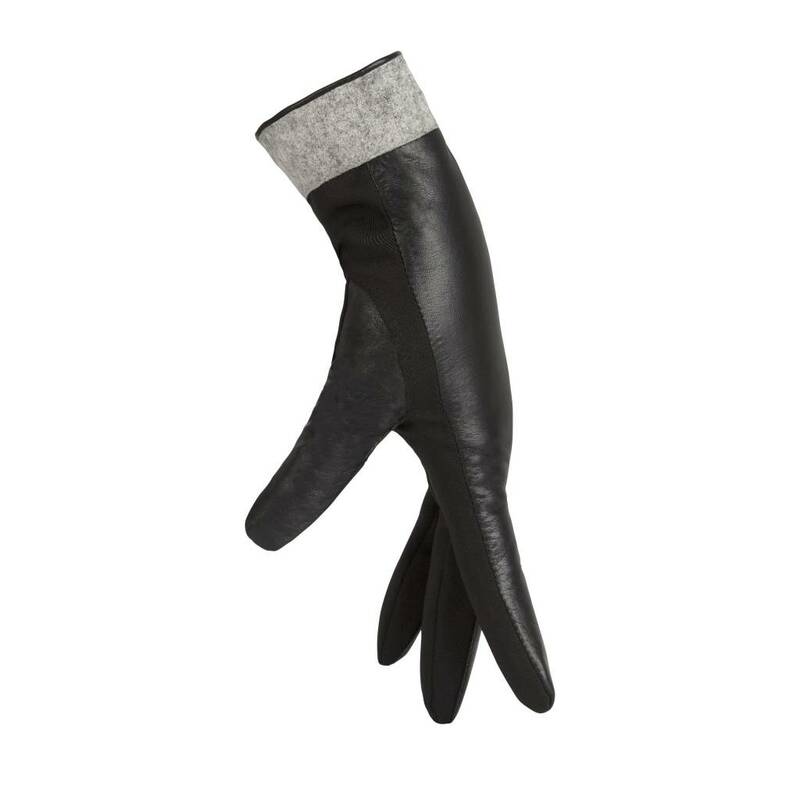 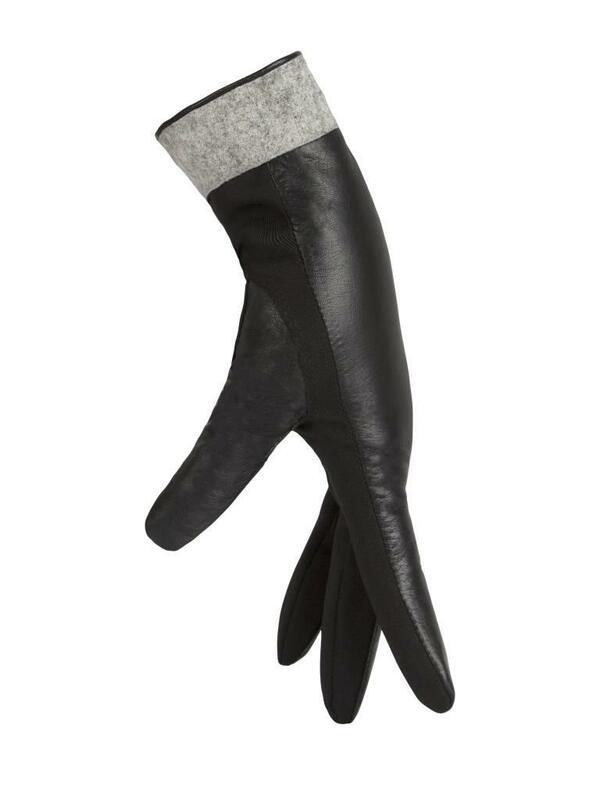 The waterproof leather gloves in grey are classic and therefore fit well with any outfit. 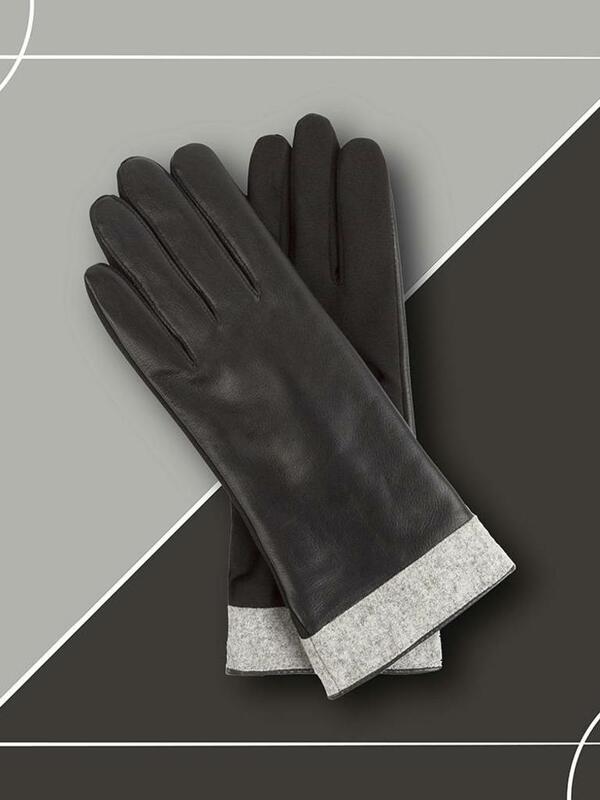 Our extremely stylish and 100% water and windproof gloves in Navy / black are finished with tough details. 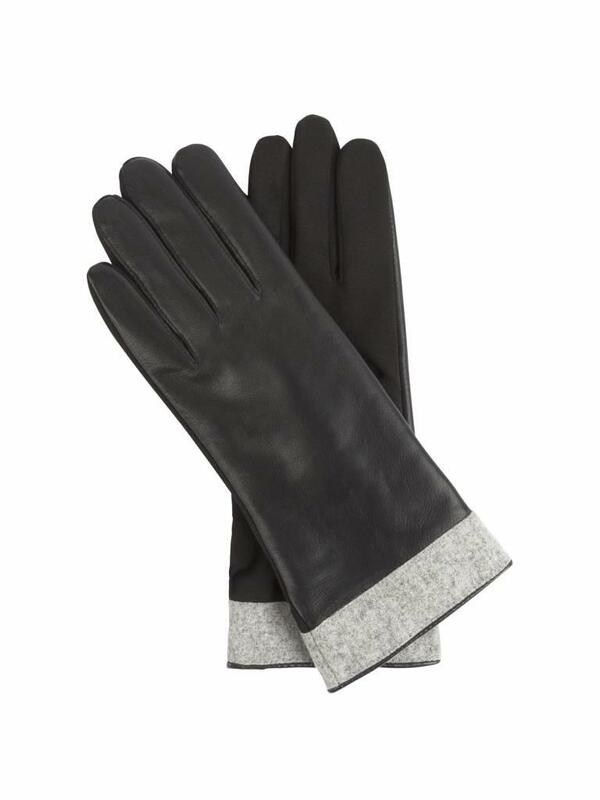 The inside of the gloves keep your hands warm with the 3M-Thinsulate insulating lining. 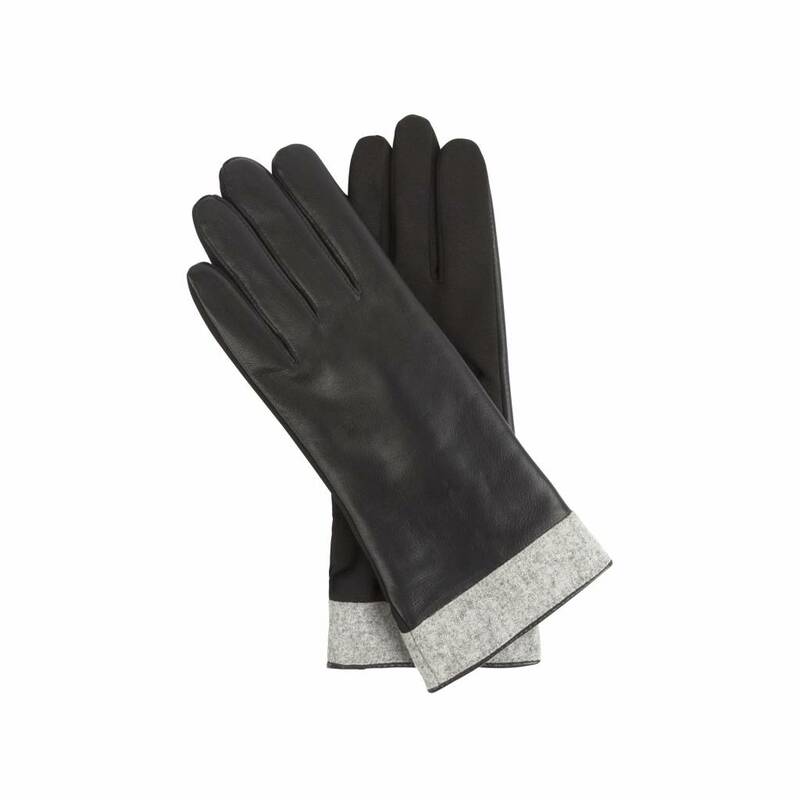 The exterior is 100% waterproof leather keeps your hands dry at the same time.